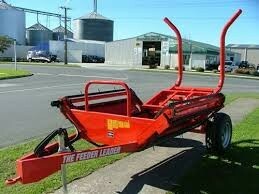 The Feederleader company was established in Taupo, New Zealand in 1999 while servicing the rural sector through our retail business Taupo Tractor & Machinery. 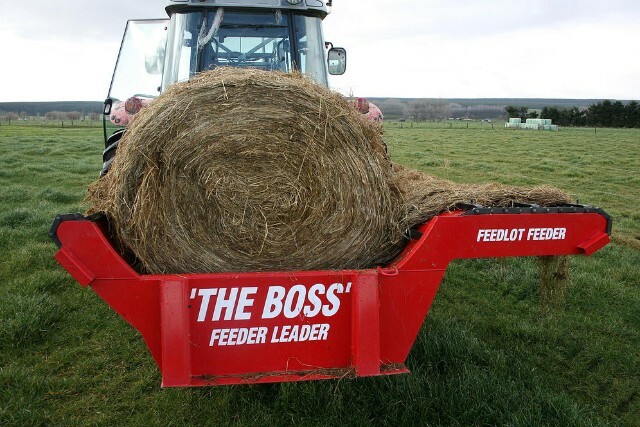 With the advent of wrapped bale silage, Terry Cameron and his business partner Richard Pettigrew developed a way to efficiently unroll round bales using the hydraulics of a tractor. 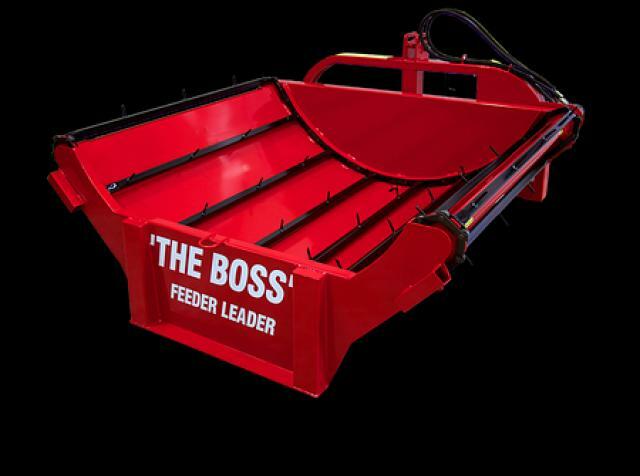 As the farming landscape evolved and became more competitive, so did Feederleader and new products came into the offering enabling farmers to buy specialized machinery that could feed into feedlots or carry two bales at a time. 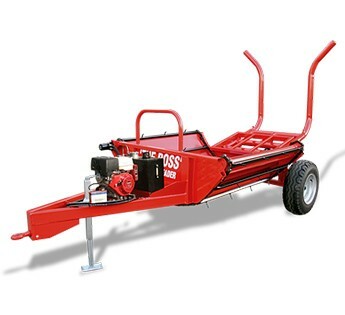 In 2013, Terry's son Blair became involved in the business with a vision to enter the United States market.